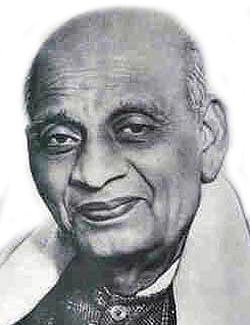 We all know the immense contribution of Sardar towards freedom of India and Republic of India. 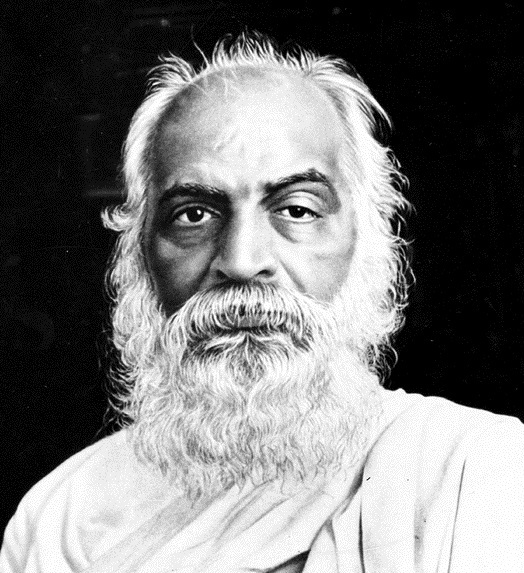 It was he who united India. 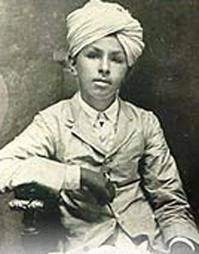 Sardar as a young child was very strong and believed in unity and that later in his life he is the sole reason for India to be a Republic. 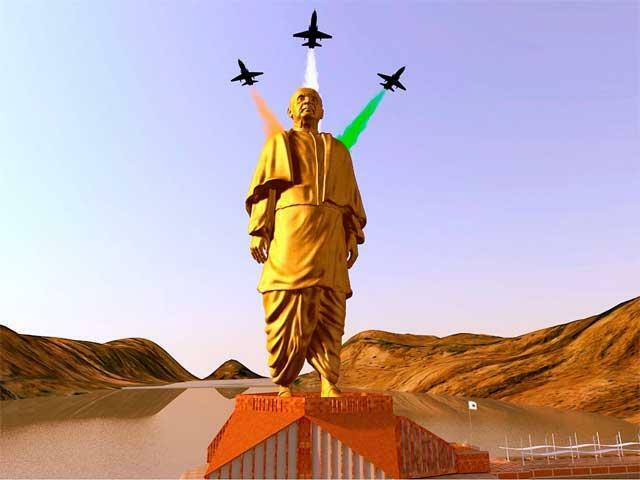 He is the reason that made India the largest democracy today. This was the man who dreams about republican India. 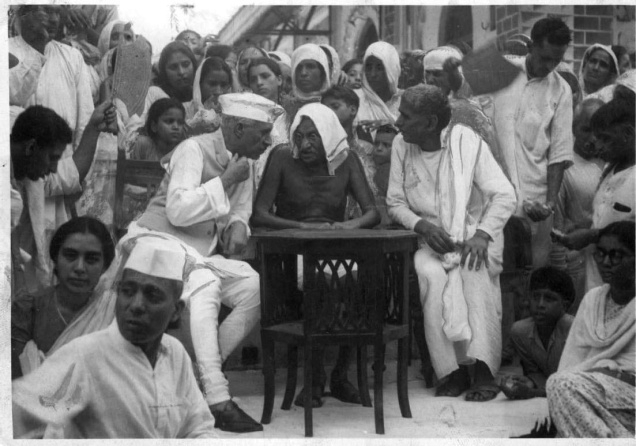 There were two struggles that came up with India, the one before freedom with the Britishers and the other one, its internal matter after the freedom. The British rule decided to divide in India by giving India freedom. They planned that when all the 600 states of India get independent then later the big countries can attack them and conquer these tiny states. This was the game plan of the British rule. 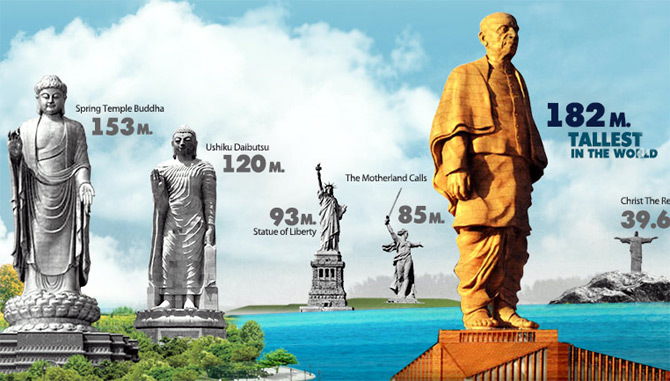 But one man stood in front of their plan and it was Sardar Patel. 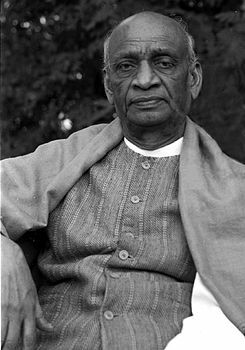 He understood the policy of the Bristish rule and that is when he decided to make India united. He went to all of the states and convinced them to be part of India. There are many who agreed, especially the kings who were patriots and true Indians, but there were also a few who opposed. During this, there was another question that came up and it was the Kashmir issue which is still on the plate till date. Those days there were three basic conflicts that were Hyderabad, Junagadh and Kashmir. Sardar solved the two, but in the issue of Kashmir he failed. But there was a bigger controversy and the real faces never came up in this issue. Sardar wanted the same thing for Kashmir like the other states and this was misinterpreted by many. Especially it was Nehru who was close to Sheikh Mohammad Abdullah. 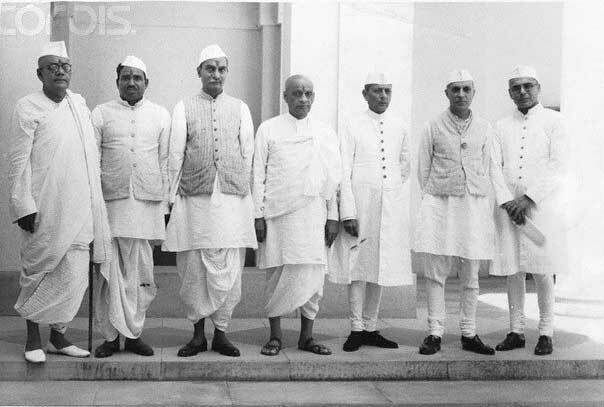 But when this issue came up in the assembly, Sardar showed his faith to Nehru. 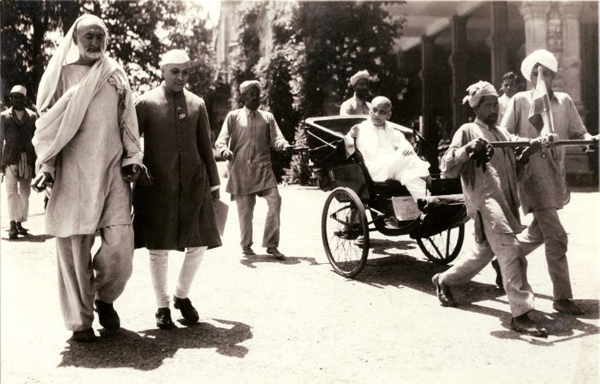 According to many, Nehru was with Sheikh Mohammad Abdullah and he trusted him while Sardar was reluctant. Once Sardar was asked why he was not solving the problem of Kashmir as he has already solved the problem with other states? 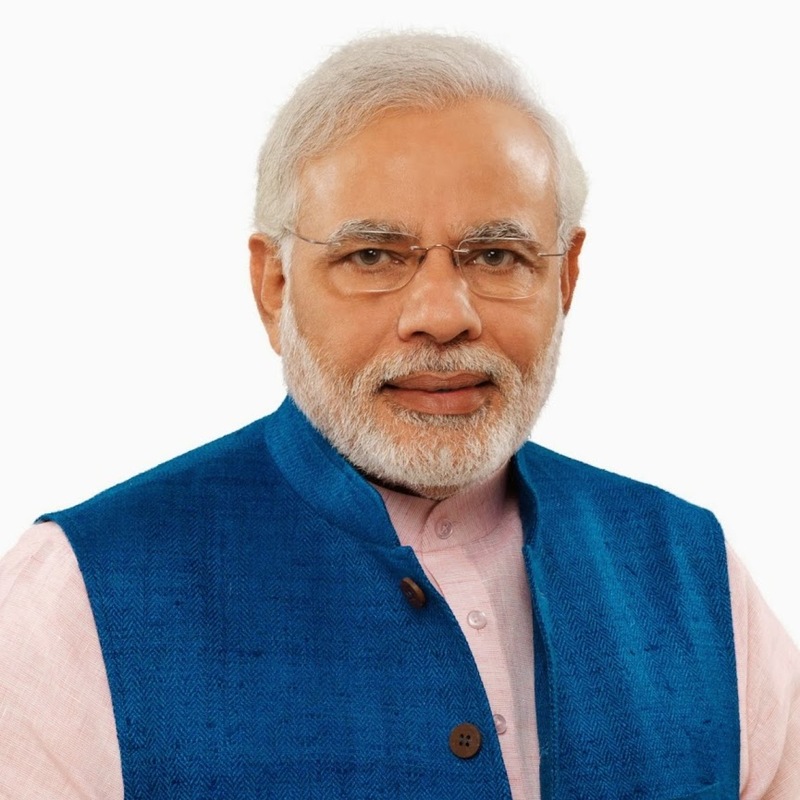 Sardar replied that Kashmir will be specially taken care by the Prime Minister himself, and he will solve it fast. The issue was a huge one and this is still not resolved now. 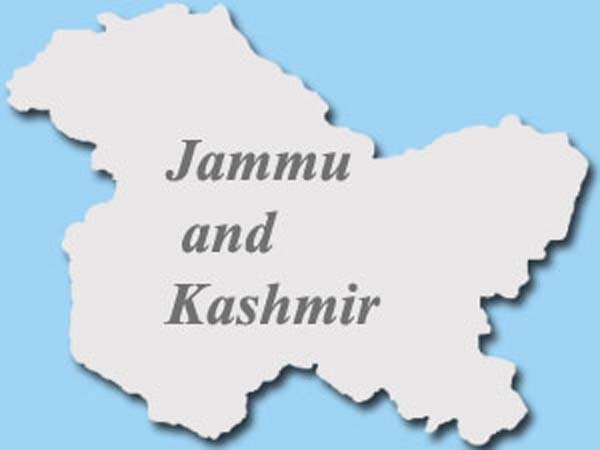 The king of Jammu and Kashmir was confused whether to go to Pakistan or India. Maharaja was late to act and that is when the Pakistani army raided two fifth of Kashmir and still occupying these territories. Regardless of the fact that the king and his men fought for many days he lost part of his kingdom. The Maharaja, along with the legislative assembly decided to join united India even so the Pakistan army occupies one two fifths of Kashmir. This became an ugly tactic, how the Britsh planned, but there were being one man who stood information on most of these. 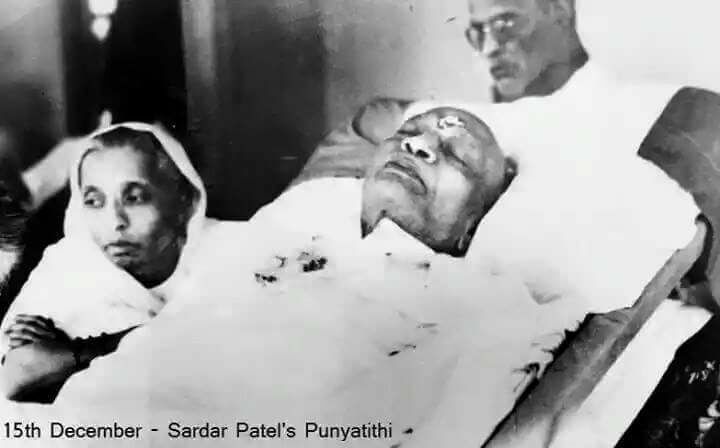 Patel realized the fact he can make the Indian Republic. It proved his effort that India could be the largest democracy today. He went to all princely says and asked the kings to engage in one India. 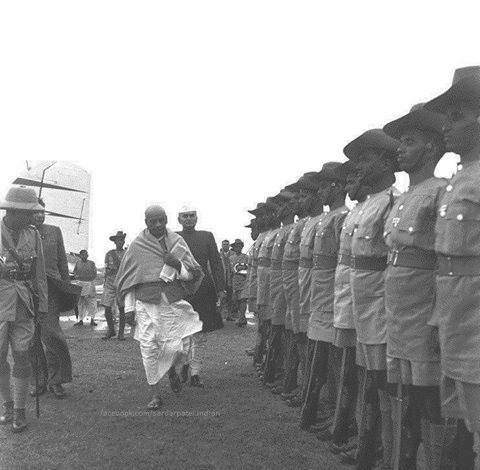 The kings were so much impressed while using patriotic emotions of Patel that many agreed. And for those which declined the offer, Sardar threatens them, saying they can have to face them as long as they are not in their particular line. 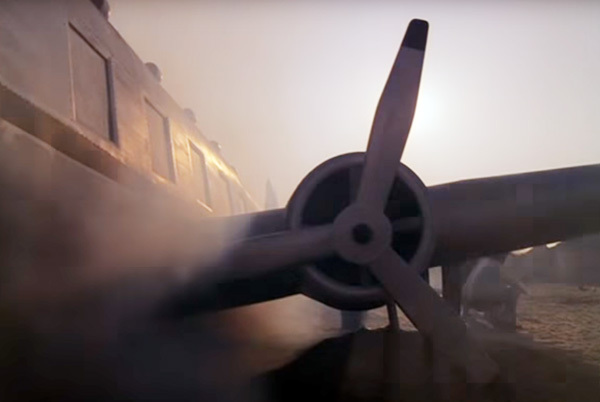 Soon the odds too were from the favor of the Sardar. 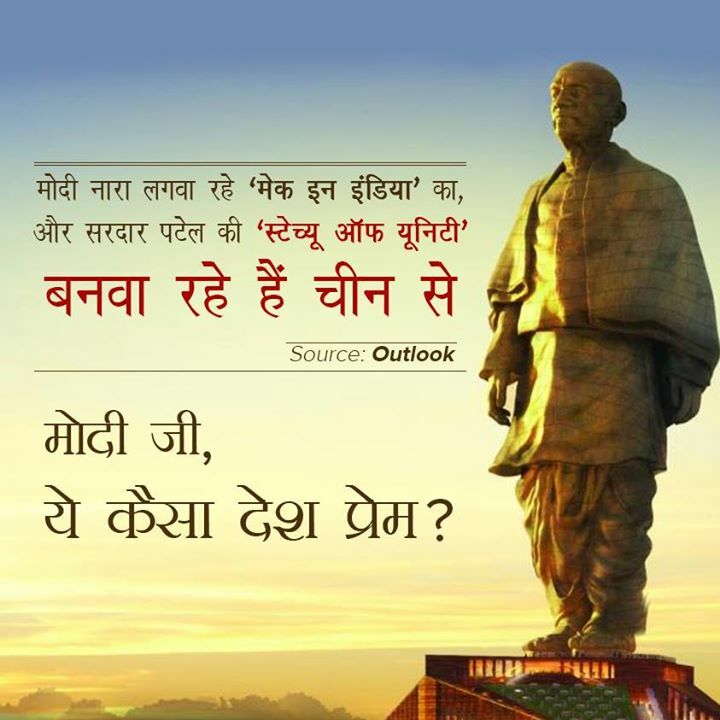 It turned out Sardar whom first understood the policy well and decided to bring India together. That is when he decided to be part of India as he was scared of losing everything. There were also problems when all the chiefs asked why to send army troops to Kashmir, then Sardar assured them to help the king. 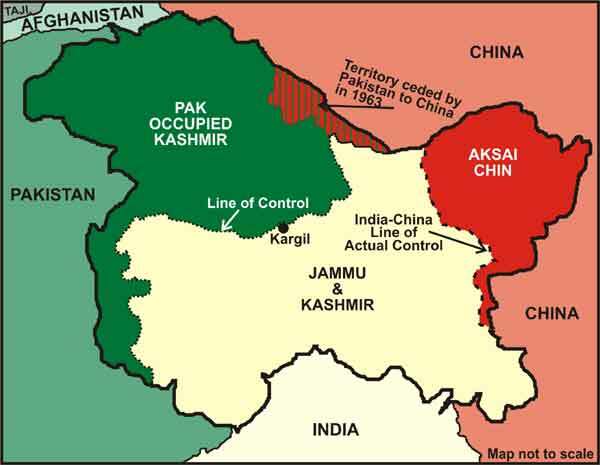 This is why we have Kashmir with us today. This is an unsolved mystery and there are many wars that were fought for this. While Pakistan is claiming the part to be there the people wanted to be in peace full inside. In all these, the interest of the people was ignored and still the valley is a place of terror. But with new initiative much has changed now and in the future too, there will be a huge change and the valley would be a safe haven for everyone in the coming years. 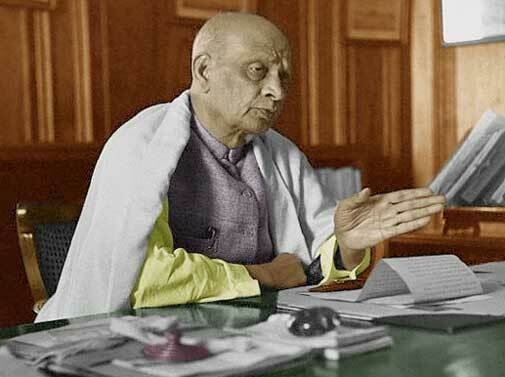 The contribution of Sardar Patel has been decorated by many people, who misunderstood him, but the fact is, this is just because of Sardar Patel we are a Republican and largest democracy and also it is just because of Sardar Patel we have Kashmir with us. That is why it is our responsibility to make these things right and clear the misunderstanding for Better India do we need to work in hand in hand with the progress of India.